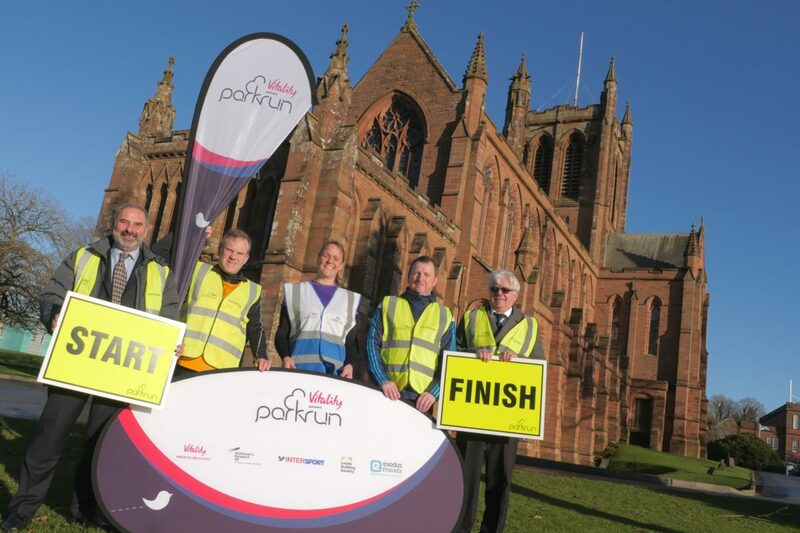 The Crichton parkrun was launched at The Crichton in January 2018 and to celebrate the success of the first six months, a celebration event will be held on Saturday 23rd June. 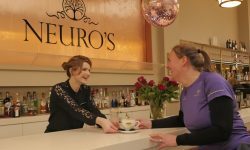 Whether you are a regular or occasional participant or whether you would like to come along for the first time, you are encouraged to come along on Saturday 23rd June and to bring a friend with you. 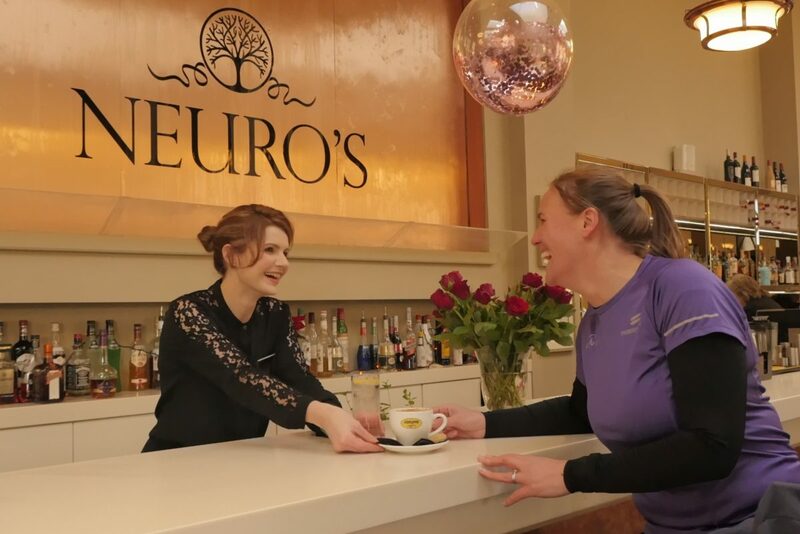 To celebrate, Neuro’s Bar, Restaurant and Spa is offering a free cup of tea or coffee to all participants who purchase a breakfast roll or scone after parkrun. 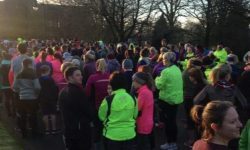 Park run is organised by a dedicated group of volunteers led by volunteer Emma Eden and with support from The Crichton Trust, NHS Dumfries & Galloway and Dumfries & Galloway Council. 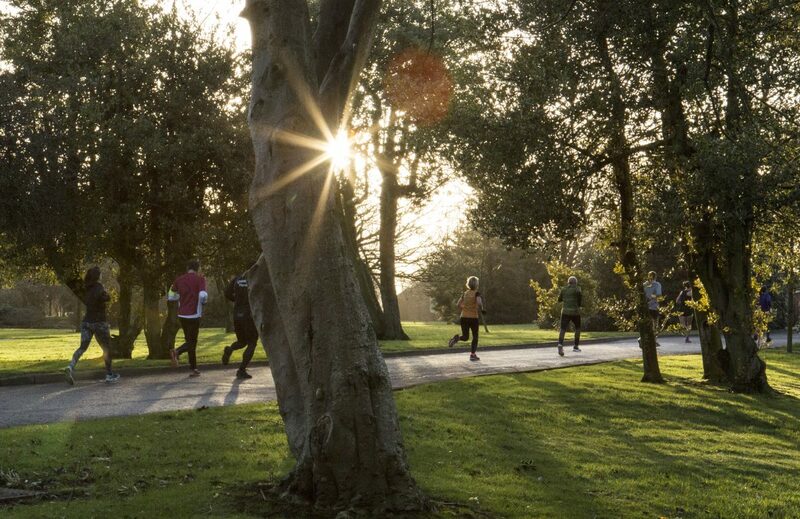 Parkrun is a free, timed 5K event for people of all ages to enjoy whether they walk or run. There are also lots of opportunities for people to volunteer at each event. 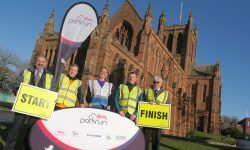 Children under 11 must be accompanied by an adult and all participants and volunteers must register prior to the event, which starts promptly at 9.30am from The Crichton Memorial Church every Saturday morning. 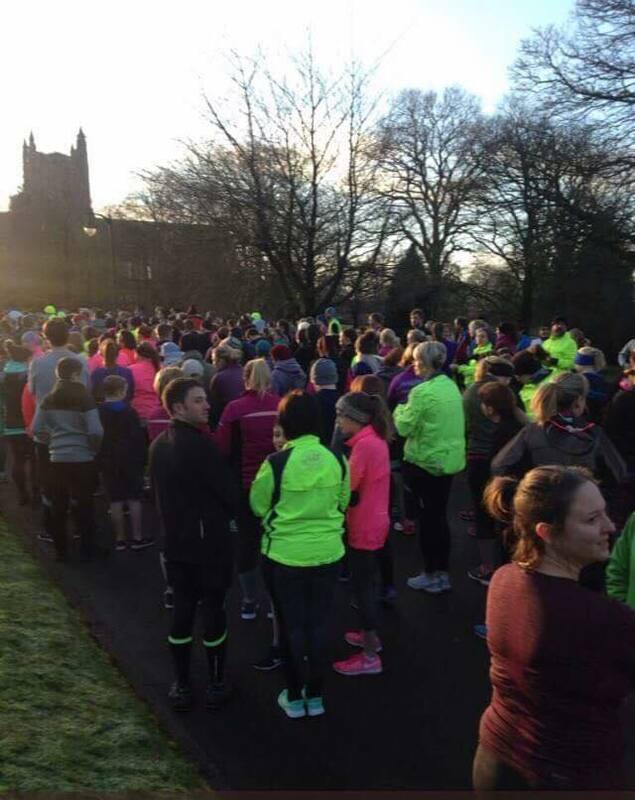 Since January to the end of May, The Crichton parkrun has attracted over 900 registrations with 1,196 participants doing 3,561 runs around The Crichton, so this is certainly something to celebrate. 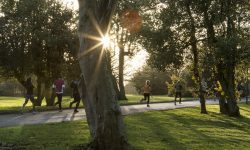 Anyone interested in registering to participate or volunteer can do so online at www.parkrun.org.uk/register.